Tomorrow is the last day to sign-up for open enrollment healthcare. If your employees need to sign-up for individual or employee health insurance plan now is the time. This is a vital time for those searching for coverage because those who miss the deadline must wait for until next year to enroll or experience a qualifying life event. For all states using HealthCare.gov and states using their own exchanges, the 2018 open enrollment dates are November 1st through December 15th. If your employees enroll by tomorrow, their coverage will begin January 1st, 2018 and they will qualify as insured. If your employees reside in these state, their coverage will begin on different dates. If individuals or employees miss the 2018 open enrollment period must wait until the 2019 open enrollment period to enroll in individual healthcare. Applicable large employers who do not offer healthcare insurance during the annual open enrollment period will be subject to hefty penalties under the employer shared responsibility requirements. The healthcare coverage provided by your business must meet minimum essential coverage at a set minimum value. This coverage must be offered to all full-time employees as well as full-time equivalent employees. 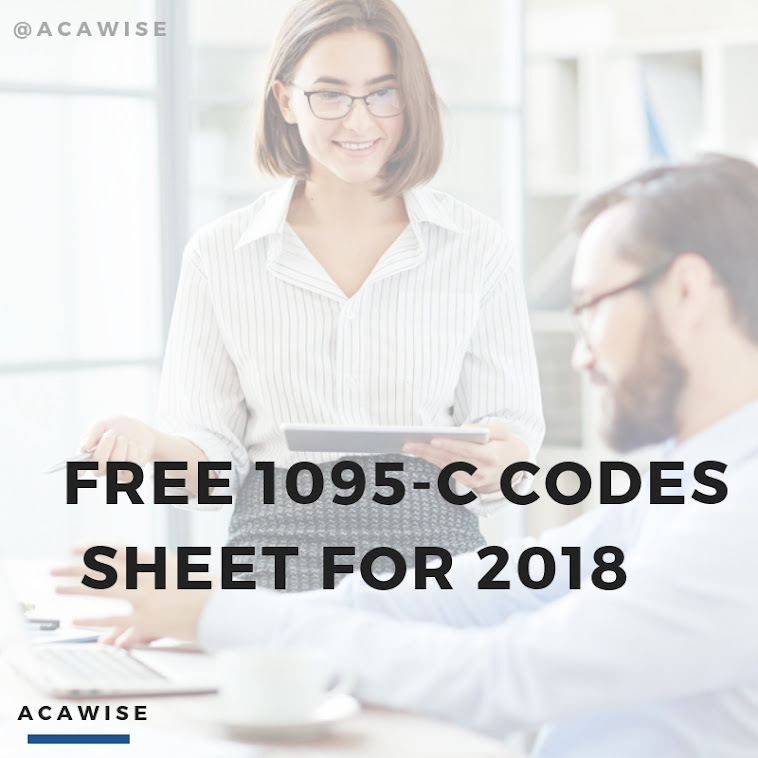 ACAwise is a full-service ACA reporting and compliance solution for all Applicable Large Employers (ALEs) and Third Party Administrator (TPAs). Getting started with ACAwise is simple, and with volume-based pricing, you will be sure to get the best deal available!